Located in the centre of Foshan, 7 km from our hotel, Foshan Ancestral Temple is the oldest temple in town, which was built during Yuanfeng Reign(1078-1085) of the Nothern Song Dynasty. It's an artistic palace gathering ceramic, wood-carving, metal-casting, architecture arts of ancient Foshan. The elaborate décor in the temple and the Lion Dance performance are not to be missed by arts and culture enthusiasts. Foshan Shiwan Ceramics Museum was officially opened on 18 October 2004. Boasting 5 exhibition halls of different themes under one roof, it is the first industrial museum in Guangdong that displays the cultural heritage of ceramics-making. Guangzhou Baiyun International Airport is the main airport of Guangzhou, the capital of Guangdong province, China. Both airport codes were inherited from the old airport, and the IATA code reflects Guangzhou's former romanization Canton. 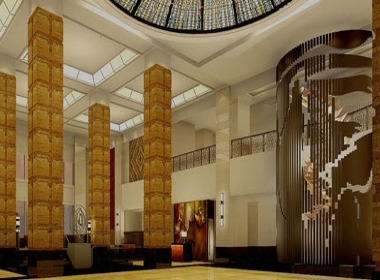 An oasis in the midst of historic Foshan, situated in the Nanhai district, InterContinental Foshan is convenient to the citys rapidly developing financial centre as well as popular destinations such as the Ancestral Temple, Liang Garden, and Nanfeng Kiln. 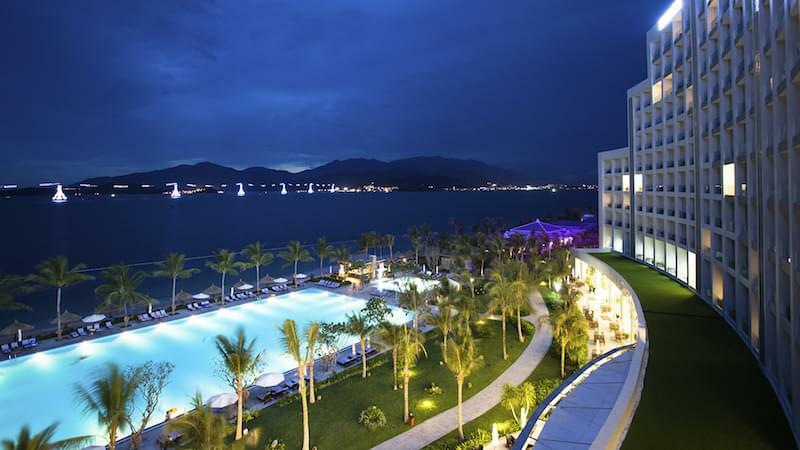 Over 5,500 square metres of picturesque landscaping surround the hotel, creating a lush oasis in this urban setting. 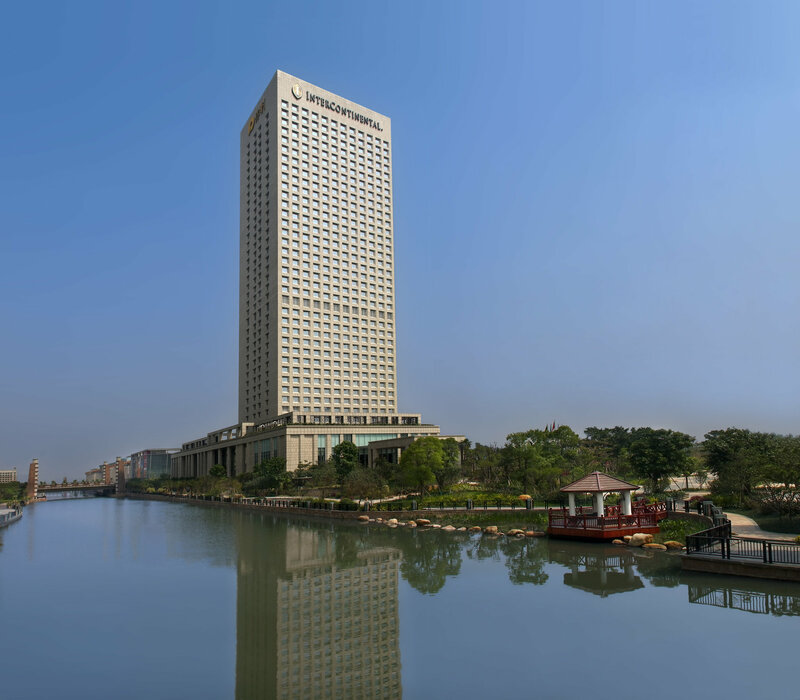 InterContinental Foshan overlooks a beautiful man-made canal and is just a short walk from the new mall at Poly Canal Plaza as well as Qiandeng Lake Park. 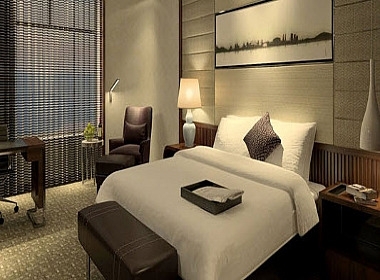 With scenic views and a great location in the Guangzhou-Foshan metropolitan complex, this is the perfect place to experience the best of Foshan, old and new. 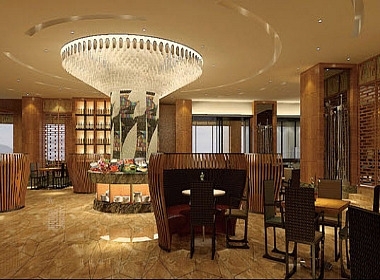 InterContinental Foshan specializes in pairing ideal meeting venues with impeccable service. From exclusive board meetings to sumptuous banquets or corporate-wide celebrations, we will ensure all your events are memorable. Our pillar-free ballroom graced with natural lighting offers uninterrupted and spectacular canal view, ideal for all your meetings and social occasions. 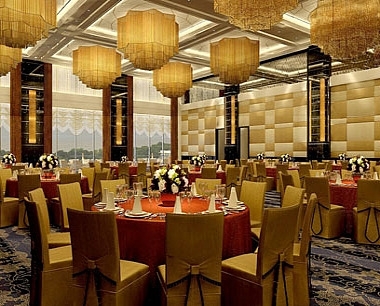 The Grand Ballroom can comfortably seat 630 persons for a sit-down dinner or 930 persons for a cocktail reception. 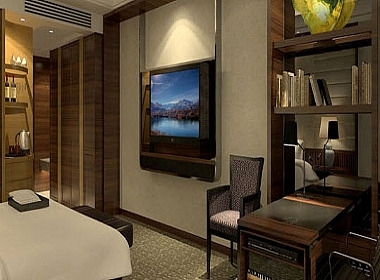 The six meeting rooms feature state-of-the-art facilities and offer optimum flexibility to cater to any of your function requirements.